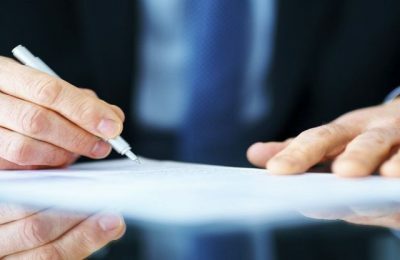 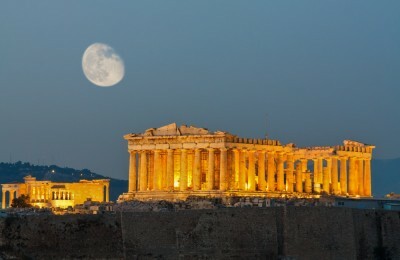 Greek Travel Pages (GTP) is happy to announce the start of cooperation with new clients E-tourgreece, Windmill Traditional Residence, MG Yachts and AthensWas Hotel that have tapped into its Travel Business Network to receive effective and efficient promotion. 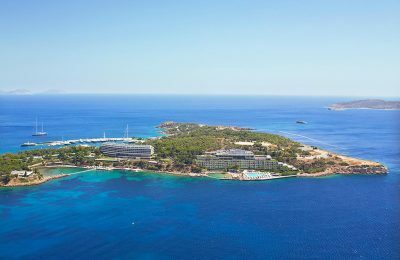 In the second part of the GTP’s luxury series, we explore the coastline hotels of the Athenian Riviera, which were the first to raise the standard of accommodation in Greece in the early ’60s. 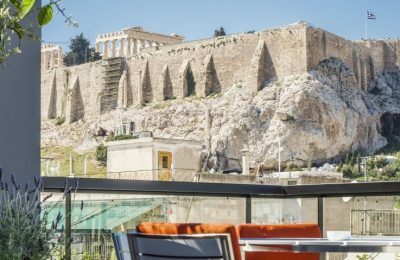 In the heart of Athens, at the foot of the Acropolis, Anemi Hotels group announces the opening of its newest arrival, the luxury design AthensWas Hotel. 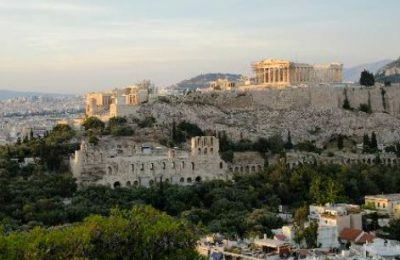 Travellers across the globe have ranked the Acropolis in Athens among the top landmarks in Europe for 2015, according to travel website TripAdvisor. 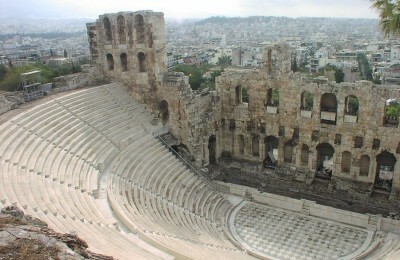 As of April 1, major museums and archaeological sites in Greece will be open longer, according to an announcement by the Culture Ministry. 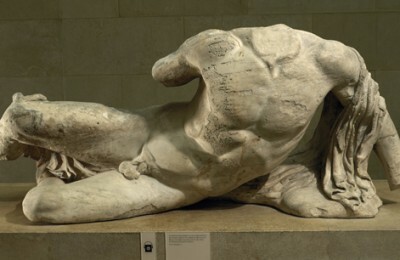 Only 26 percent of Britons believe that the sculptures that once adorned the ancient Parthenon in Greece should remain in London's British Museum, according to a recent opinion poll conducted by international market UK research firm, YouGov. 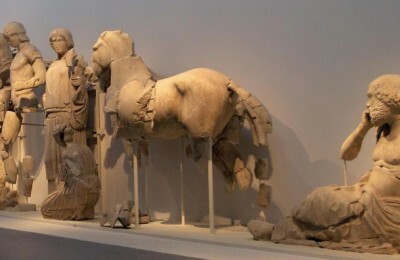 The decision of the British Museum to send a Parthenon sculpture on a loan to the State Hermitage Museum in St Petersburg to celebrate its 250th anniversary, has sparked an angry reaction in Greece. 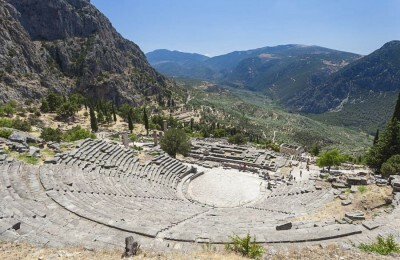 The UK edition of the National Geographic Traveller magazine applauds the grandeur of the Parthenon and the Oracle of Delphi in Greece in a recently published feature entitled "Lost cities: The world’s greatest ancient settlements." 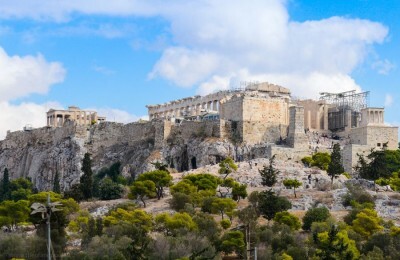 Spinalonga is a bare and rocky islet that appears to float on the turquoise waters just off the coast in one of the driest parts of Crete but also very near the VIP holiday resort Elounda. 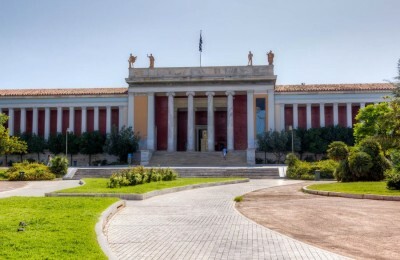 The Greek Government’s decision to extend the opening hours of the country’s most popular museums and archaeological sites seems to be paying off as visitor numbers and revenue from receipts showed an impressive increase in April. 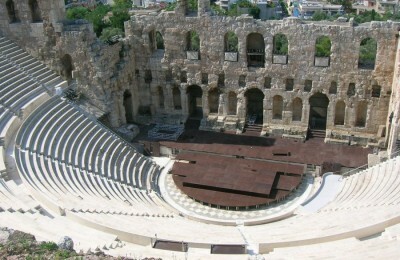 The Odeon of Herod Atticus, widely also known as the Herodion, located under the Acropolis in Athens, Greece, is the second best theater in the world to watch live performances, according to a list compiled by Canadian newspaper Globe and Mail. 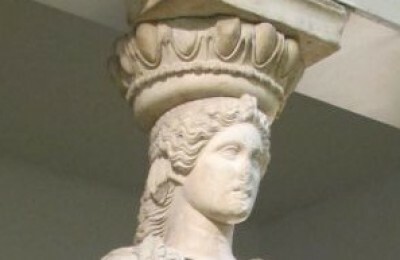 As of 1 April, 33 Greek museums and archaeological sites will extend operating hours and remain open from 8am to 8pm, seven days a week, until the end of the season (31 October 2014).